(Community Matters) a favored evening catching up with dearest friends. 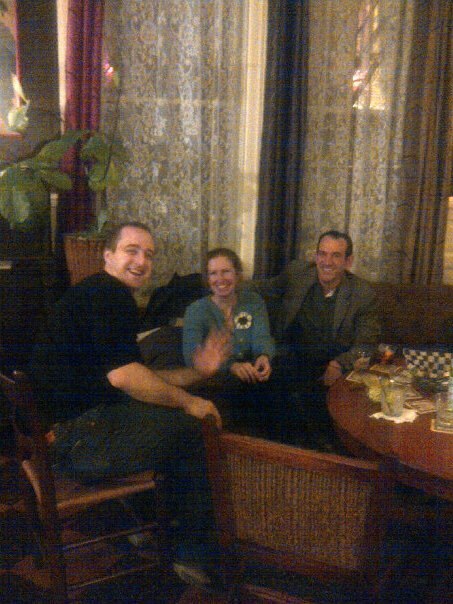 Sonya Cohen & Reid Cramer over drinks and nibbles in the Tabard’s lounge, and Luke Hayes joined us at the end. 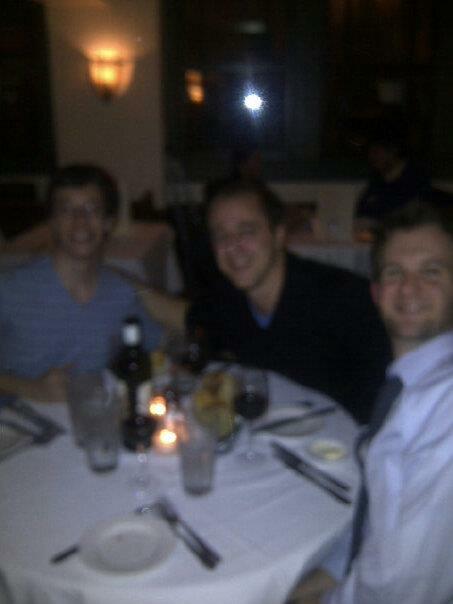 Dinner at Tabard with Luke, Jamie Citron and Noah Gillespie (Brent hasn’t yet returned from his OK holiday visit).